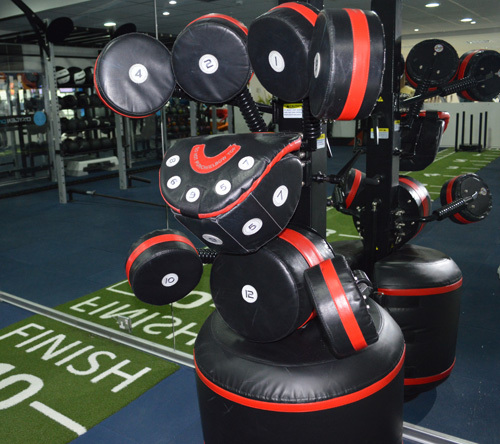 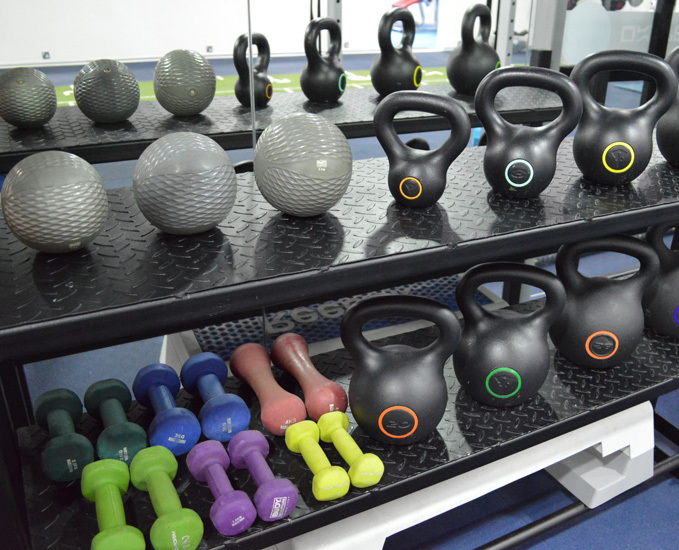 where you’ll find novel equipment like rings, monkey bars, kettlebells, TRXs, power sleds, battling ropes, BOSU, jump boxes and many other accessories to challenge your strength, core and make your heart race! 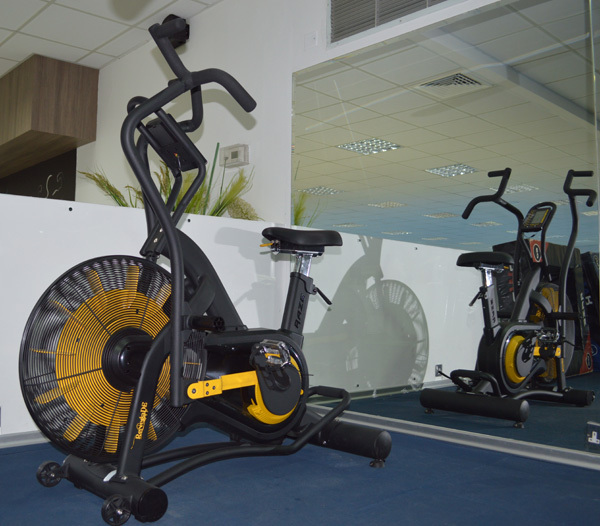 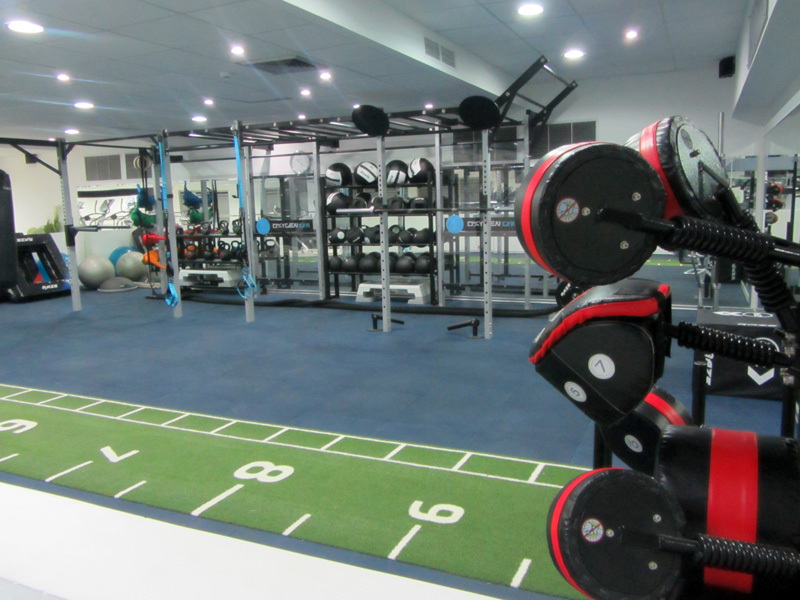 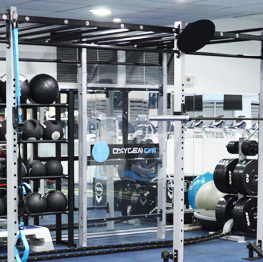 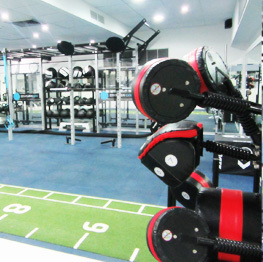 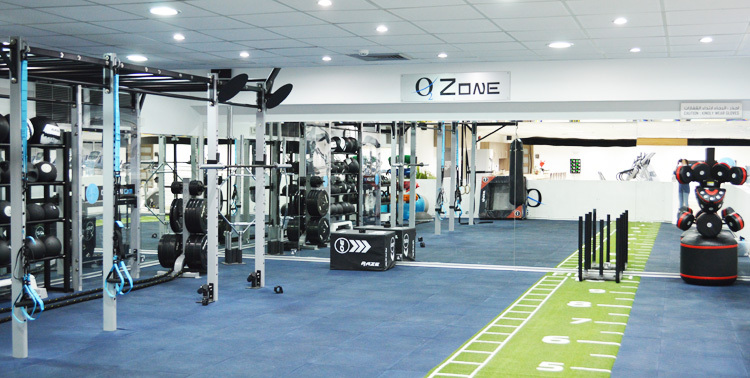 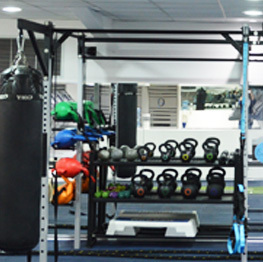 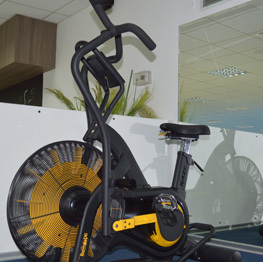 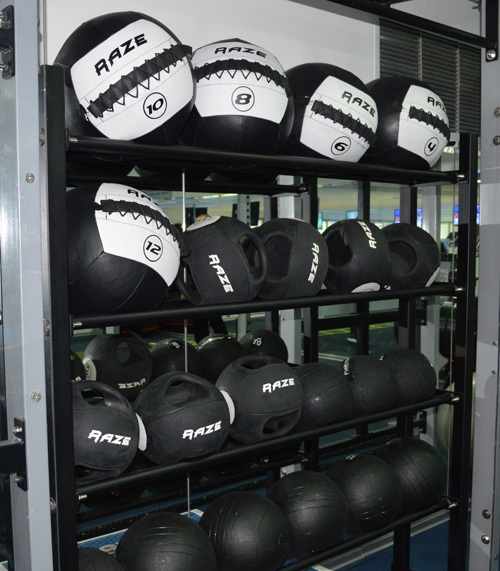 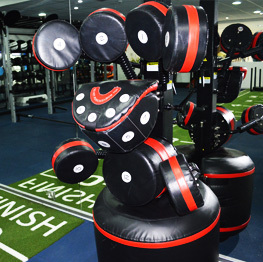 O2 Zone is the designated functional workout space. 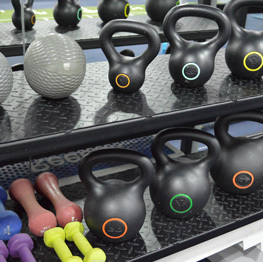 Functional Fitness encompasses everyday movements, focusing on speed, agility, range of motion, core strength, and flexibility, varying daily so you never sweat through the same workout twice. 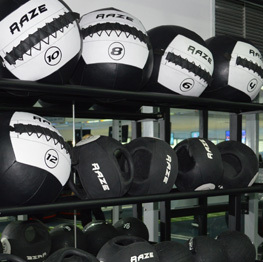 Are you ready to take your fitness to the next level?? 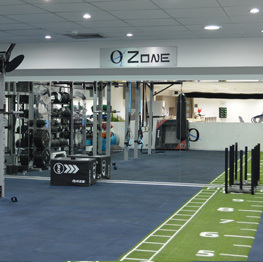 Then the O2 Zone has got everything you’ll need!